In the medical field, there are many factors that impact transporting devices and instruments. 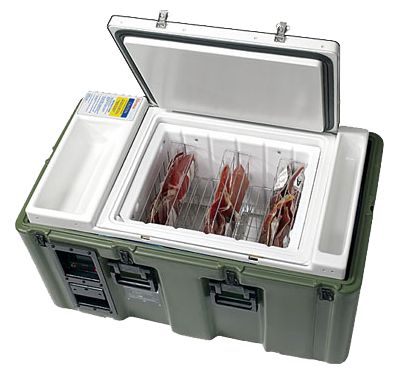 Portable X-Ray and MRI equipment requires special cases which allow for easy transfer from one location to another. Defibrillators are created in a range of sizes and are often carried to an accident scene. These cases must be specifically designed for ease-of-use under the most dire of circumstances. From testing equipment to live organ transport, we can design a case to fit your stringent and precise needs.